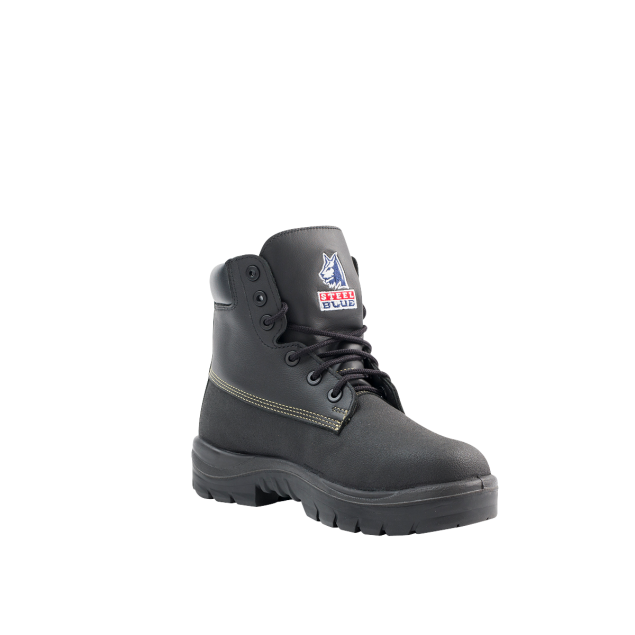 For extra protection, all of Steel Blue’s Chemical Resistant boots feature a Polyurethane midsole and a rubber Nitrile Outsole as standard. 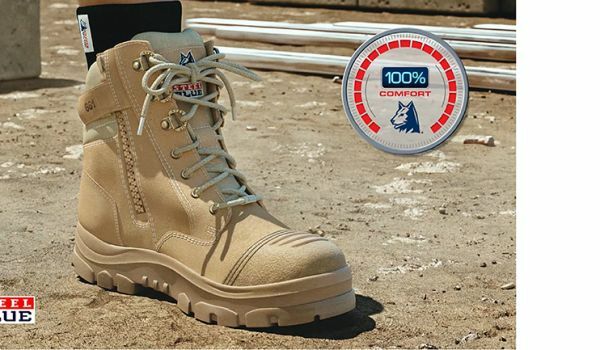 The Nitrile Outsole is heat resistant to 300°C. 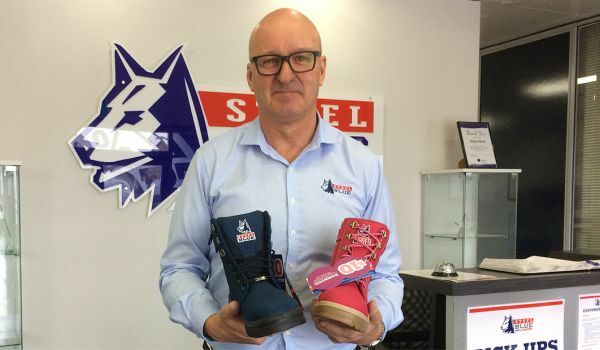 Steel Blue’s Chemical Resistant work boots offer secondary protection against accidental exposure and splashes from mild chemicals, while the Chemical Resistant TECtuff® Leather boots, have been tested and are compliant with the ISO Standard 13832-2. The Chemical Resistant TECtuff® Leather boots are tested based on exposure to Sodium Hydroxide 30% and Sulphuric Acid 90%. If you require information about how our Chemical Resistant boots perform with other chemicals, please submit an enquiry below.